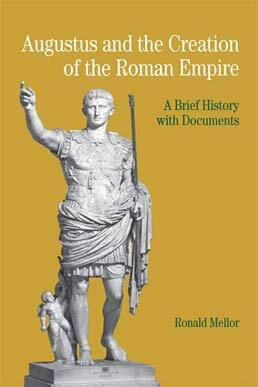 Encouraging you to examine the Roman military in war and peacetime, the social and cultural context of political change, the reform of administration, and the personality of Caesar Augustus himself, Augustus and the Creation of the Roman Empire delivers multiple viewpoints of the rise, achievements, and legacy of Augustus and his empire. 6. Appian, On the Second Triumvirate, Second Century C.E. 9. Cassius Dio, On Octavian's Propaganda against Antony, Third Century CE. 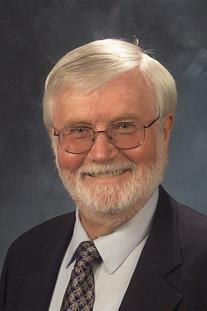 Ronald Mellor (PhD, Princeton University) is Distinguished Professor of ancient history at the University of California, Los Angeles, where he served as chair of the history department from 1992 to 1997. Centering his research on ancient religion and Roman historiography, Professor Mellor has written eight scholarly books: Tacitus’ “Annals” (2010); The Roman Historians (1999); Text and Tradition: Studies in Greek History and Historiography in Honor of Mortimer Chambers (ed. 1999); The Historians of Ancient Rome (ed. 1997); Tacitus: The Classical Heritage (1995); Tacitus (1993); From Augustus to Nero: The First Dynasty of Imperial Rome (ed. 1990); and Thea Rome: The Goddess Roma in the Greek World (1975). Professor Mellor is the co-Director of the History-Geography Project at UCLA, which brings university faculty together with K-12 teachers. He has also coedited a series of nine volumes on ancient history for middle and high schools. For that series, he is coauthor of The Ancient Roman World and The World in Ancient Times: Primary Sources.